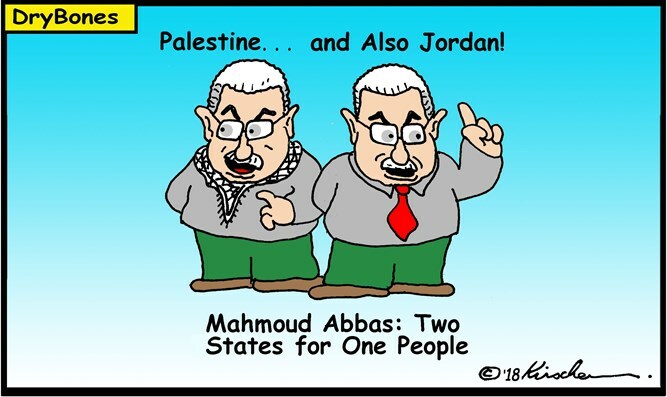 Abbas is being incredibly naïve if he believes he can now convince the international community that one self-defined people needs two states – at the expense of achieving an end to a conflict that originated with the 1917 Balfour Declaration. 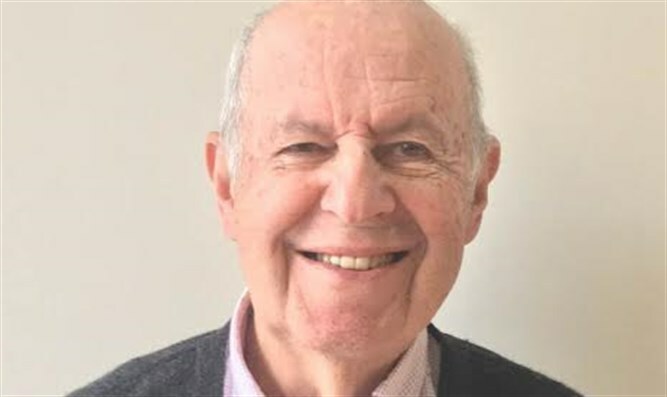 The Palestine Liberation Organisation (PLO) – refusing to bow to pressure by President Trump to cease payments to terrorists and their families, currently exceeding US$400 million annually – is looming as a potential threat to end 96 years of unbroken Hashemite rule in Jordan. PLO Chairman Mahmoud Abbas - addressing the ninth annual Islamic Beit al-Maqdes International Conference in Ramallah last week – has sent a veiled message of the PLO’s intention to challenge Jordan’s ruling Hashemite family if PLO demands for a State in the 'West Bank' with Jerusalem as its capital are not met. Jordan comprised almost 77% of Palestine between 1920 and 1946 until granted independence by Great Britain and being renamed The Hashemite Kingdom of Transjordan. It was subsequently being renamed Jordan in 1950 following then Transjordan’s illegal annexation of Judea and Samaria in 1948 (redesignated the 'West Bank') when the fledgling and beleagured state of Israel could not defend it. Abbas’s Ramallah statement has presented Jordan with a stark choice - negotiate with Israel or continue supporting the PLO and face the prospect of another attempt to overthrow Jordan’s ruling Hashemite dynasty. Such a solution - negotiated between Israel and Jordan under the framework of their 1994 Peace Treaty – would see continuing Hashemite rule in Jordan being backed by Israel and America - stability sadly lacking presently in many failed Arab States such as Syria and Libya.